Sherlock: The Final Problem coming to US Cinemas in January! December 9, 2016 – BBC Worldwide North America and Fathom Events present “Sherlock: The Final Problem” in movie theaters nationwide for two nights only starting on Monday, January 16, 2017 and on Wednesday, January 18, 2017 both at 7:00 p.m. local time. Fans can celebrate the dramatic conclusion of the fourth season of the highly acclaimed BBC/MASTERPIECE drama which stars Emmy Award®-winners Benedict Cumberbatch and Martin Freeman in their iconic roles as Sherlock Holmes and Dr. John Watson as part of a special cinematic presentation for one night only. Audiences will experience laughter, tears, shocks and surprises in this thrilling, not-to-miss season finale, as well as 15 minutes of exclusive extras. “We can’t think of a better way to start the new year off then experiencing the adventures of Sherlock Holmes and Dr. John Watson on the big screen. The bonus content will be an excellent treat for the shows loyal fans” said Soumya Sriraman, EVP, Franchise and Digital Enterprises, BBC Worldwide North America. 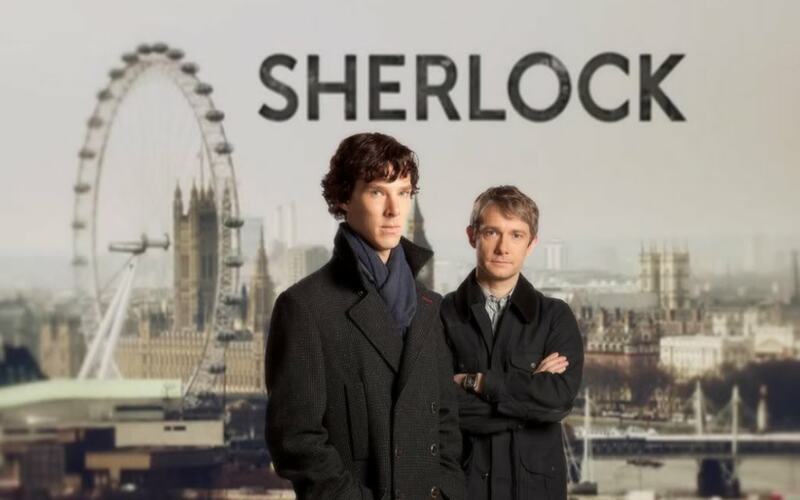 Sherlock is a global phenomenon, engaging audiences from Berlin to Beijing, from Texas to Tokyo. The show has sold to over 240 territories across the world, won 12 BAFTAs, 9 Emmys® and a prestigious Peabody Award as well as accolades at the Edinburgh TV Festival and the Television Critics Association. Sherlock made its mark in U.S. pop-culture being one of only three British TV shows that have appeared on the cover of Entertainment Weekly.